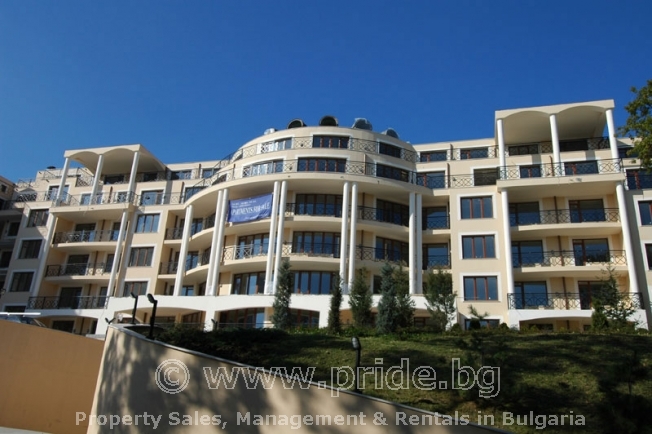 We are pleased to offer you this amazing 2 bed maisonette with two full length, panoramic sea view terraces over looking the Bulgarian Black Sea Coast. 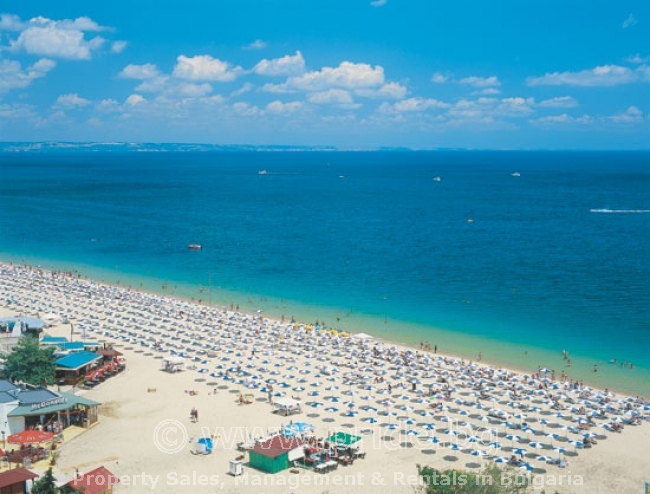 The Igilika complex is situated right in the centre of the resort and if you are looking for a fun packed place to holiday, close to beach and with all the attractions of the second largest resort on the Black sea coast can offer, then you have to come to the right place. From the vast living area you take the stairs to the second floor. Here you have two large double bedrooms both with their own bathrooms. 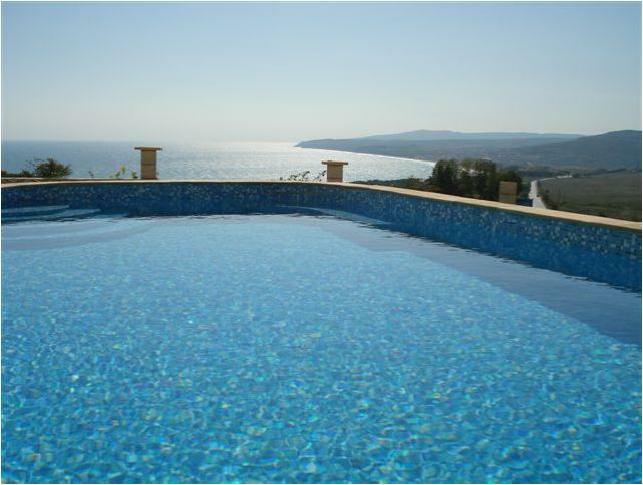 Each bedroom has access on to further terrace with an even better panoramic sea view. Each bathroom is of a modest sized with shower cubical, toilet and wash basin. Further more there is also a ground floor bathroom too. Each room of the maisonette has its own Air-Conditioner.